This text represents how academia and real-world practice have come together with a common respect and focus of theory and practice. 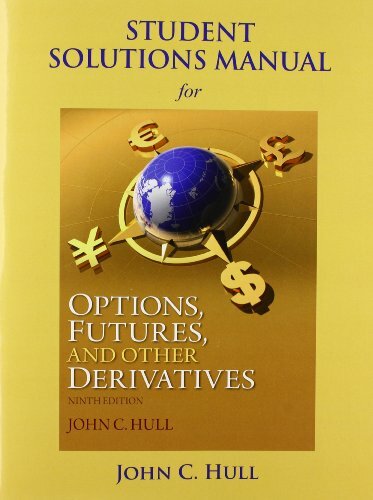 It provides a unifying approach to the valuation of all derivatives. This popular course text is considered to be the bible by practitioners.